We all have bad habits and some of us have had some really bad habits. Engaging in a little vice is just part of growing up, expanding your horizons and often learning what not to do. We are like little kids that do not know the stove is hot until we touch it and get burned. That has always been my philosophy when it comes to bad habits, smoking, marijuana, chew, whatever. Don’t be so quick to judge, maybe walk a mile through that forest first. We have no idea what other people are going through. I think many people could benefit from a little marijuana every now and then. 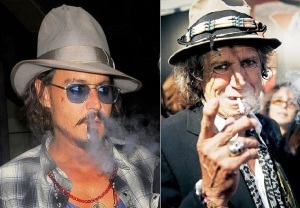 Hell, look at Keith Richards and Johnny Depp, they put away more cigarettes than the entire country of Serbia (2800 cigs/person/year) and they certainly look like they have done OK ?!? Vlade Divac, a Serbian used to smoke at halftime of his NBA Games – hilarious! We understand that it’s completely subjective to list the worst vices and just about all physicians (sans Conrad Murray) would probably say its a tie – they’re all bad. We thought it would be good to foster a discussion about some of them. Now keep in mind we are assuming absolute addiction and almost daily use. For the most part, recreational use is needed by many just to get by without going stir crazy. Were not going into hard drugs, just the common bad habits and vices men are facing today.. listed in no order. We’re also skipping smoking & drinking as its just boring copy. No Exercise/Bad Diet – Yep, sorry laziness and no discipline when eating is a vice. Many of the most damaging things on this planet are completely legal, furthermore they are literally shoved in our faces. Unhealthy food is forced upon us wherever we go – sports arenas, airports, high-end restaurants and even hospitals. There is no escape and you gotta do your best to avoid becoming addicted to this crap. When you can’t get up a flight of stairs to (possibly) save your life – that’s a problem. Riddle Me This: In 2000 there were ZERO states with an obesity rate above 25%. Today there are 41 States! We’re willing to bet the local hospitals are also busting at the seams. 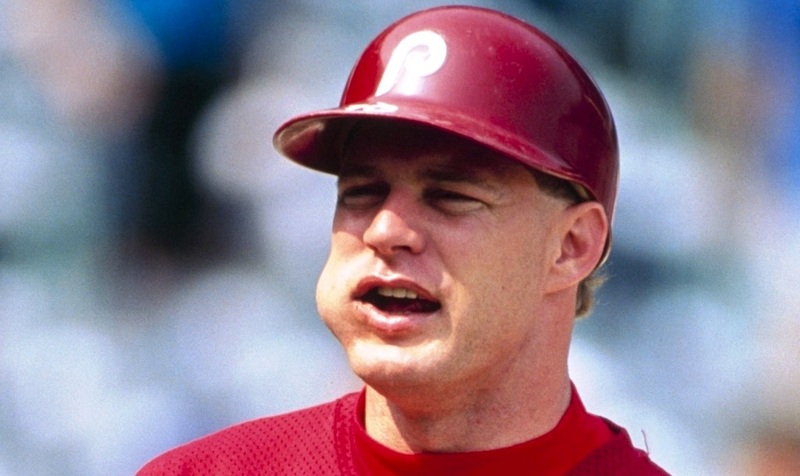 Chewing Tobacco – Hey I thought chew was cool in the 90’s too, but now it’s not. Chewing tobacco is friggin disgusting. I would rather have my friends defecate on my rug than chew in my house with that dirty glass that always gets tipped over. What woman in her right mind finds that attractive .. or dentist for that matter? Did you see what happened to Hall of Famer Tony Gwynn? That guy had a role model life, and what a shame he was taken from us at such an early age because of chewing tobacco. Dying from my mouth rotting with cancer is not high on my list of preferred curtain calls. Get some sunflower seeds lads. Cocaine – Charlie’s home! WebMD says that 1 in 10 people have tried cocaine. If you live in one of the major cities in the United States I’m sure that ratio is much smaller. Aside from the effects tagging along with the euphoric feeling, such as paranoia, anxiety, irritability there are some grand prizes awarded for continued snort. These health risks include: high blood pressure, abnormal heart rate, constricted blood vessels to the brain & kidney failure. On top of all that, as Muhammad Ali said to Howard Cosell, “Your wife says you’re not the man you used to be”. We don’t need any evidence of where this road leads. That is a well traveled path unfortunately – Whitney Houston, Ken Caminiti, Chris Farley, John Entwistle, Elvis and nobody wants to talk about The Celtics Reggie Lewis’s cocaine use. But if you don’t die and you don’t stop, there are some nice parting gifts in the form of – losing your wife, losing your job, losing your friends and going bankrupt. We will leave you with Grandmaster Flash’s – Twice as sweet as sugar, twice as pretty as salt; And if you get hooked, baby, it’s nobody else’s fault, so don’t do it! Opiates – An estimated 52 million people (20 percent of those aged 12 and older) have used prescription drugs for non-medical reasons at least once in their lifetime. About 1 in 20 high school seniors reported abusing OxyContin. There is a new war on drugs and it’s not being fought in a back alley in our big cities. It’s on main street at pharmacies, medical offices & hospitals. 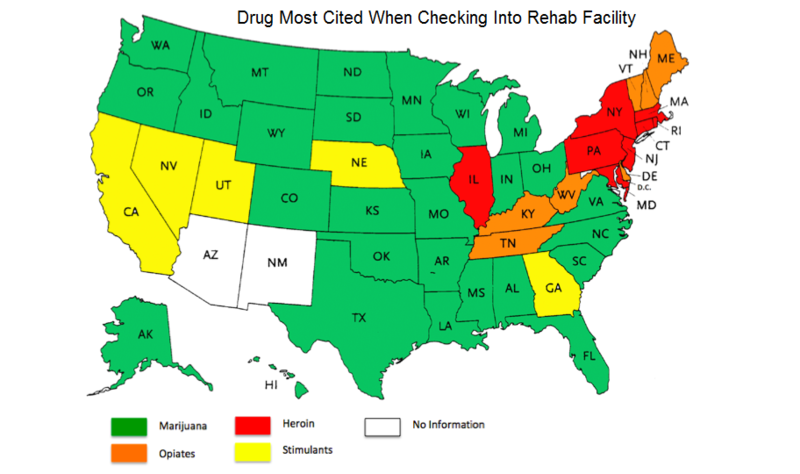 According to Rehab International, a resource for finding drug and alcohol treatment, opiate dependency is estimated to affect nearly 10% of modern-day medical practitioners. So not only do we have docs handing out prescriptions like they are Skittles, they are also getting high on their own supply, (so awesome). Opiates are the euphoric ingredient in Vicodin, Oxycontin & Heroin. Opiates stop pain transmissions to the brain and are extremely effective in alleviating pain for severe illnesses like cancer. Opiates are also what makes heroin the most addictive drug to quit, more so than crack cocaine. Cuidado amigos, cuidado. 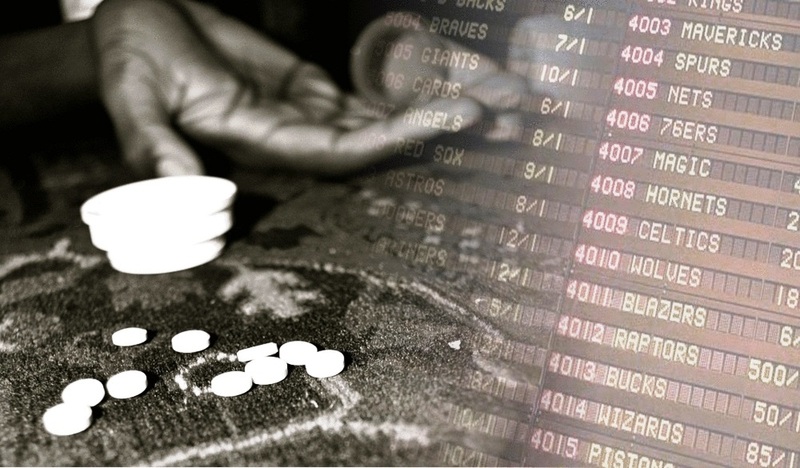 Approximately three percent of Americans meet the criteria for problem gambling. That’s around 6 million adults and about a half million teens. National Research Council statistics show that about 10 to 17 percent of children of problem gamblers and about 25 to 50 percent of spouses of problem gamblers have been abused. They say heroin is the most addictive drug on the planet, well that may be true but only because gambling is not a drug. Keep this one in check lads, don’t let it impact your family, you’re simply too smart for that. Thanks For Reading, please leave any comments !